VMworld sessions up for viewing. It’s free to! | CCIE or Null! 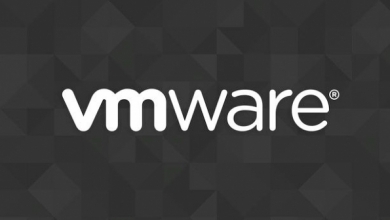 VMworld sessions up for viewing. It’s free to! How’s that for a topic out of left field, never before seen on my blog. VMWare! Well, I got wind that WMworld sessions are available to watch for free so I just wanted to spread the word. All you need to do is create an account, you can find the sessions here. I’ll say It’s nice see vendors continue this trend, Cisco is already doing that with their CiscoLive365 site. « CCNP Exam update coming soon.